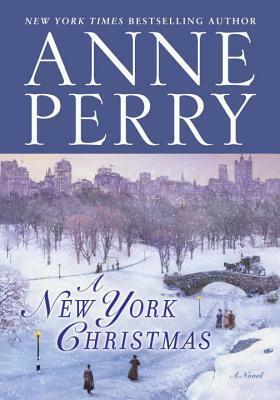 Today I'm featuring the opening and a teaser from an upcoming read, A New York Christmas by Anne Perry, a book I borrowed from the library. Jemima stood at the railing on the upper deck of the great ocean liner and gazed across the limitless sea. She had just turned twenty-three and was beginning what promised to be the first real adventure of her life. It was December 1904, and she was crossing the Atlantic to New York, where she would stay for at least a month. Mr. Edward Cardew had invited her to travel as a companion to his daughter, Delphinia, who was to marry Brent Albright, the son of Rothwell Albright, Mr. Cardew's international business partner. It would be the society wedding of the year. My thoughts: It's about time I read a Christmas story this year. 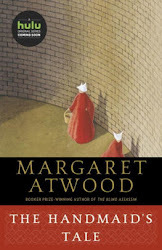 The beautiful cover, which depicts Central Park on a snowy day, really drew me to this particular book. First Chapter ~ First Paragraph #86 and Teaser Tuesdays was originally published by Catherine for bookclublibrarian.com. This post cannot be republished without attribution.